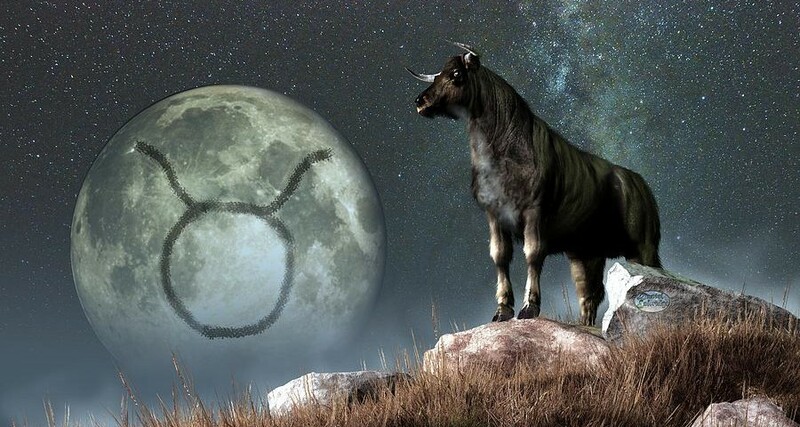 The one of a kind Full Moon at 22 degrees Taurus takes place Monday, November 14th (7:52 AM CST). You’re going to be seeing a lot written about this Moon, not just because it is also a Supermoon -occuring at perigee- but also because it’s the largest Full Moon Supermoon since 1948; we won’t see one this visibly huge again until 2034! This Full Moon will be nearly 15% larger and 30% brighter than any regular Full Moon. It will be at its biggest and brightest during the night before, so stay up late on Sunday November 13th or get up early Monday November 14th to take in the full Full Moon effect! Astrologically, again this Full Moon is in Taurus, opposing the Sun in Scorpio, trine Pluto (ruling planet of Scorpio) at 15 degrees Capricorn, and sextile Chiron retrograde at 20 degrees Pisces. Considering how very close to the earth this lunation is going to be, it’s safe to say that this Full Moon will be pulling on everyone’s emotions. After all, the word lunacy derives from the Latin word for “moonstruck”. Ask people that work in hospitals or emergency careers, these Full Moons earn the “lunacy” reputation from somewhere. So, we’ll all be moonstruck by this awesome Full Moon Supermoon, but -individual exceptions notwithstanding- for the most part I’m not seeing this Taurus Full Moon as something to worry about. For one thing, the Moon is exalted in Taurus, meaning the Moon finds tremendous comfort here. Happy and serene. We always look at the aspects for further information, and besides the obvious opposition to the Scorpio Sun this Full Moon only makes two other major aspects, both of which are harmonious ones. There’s tremendous depth and power at this lunation but in a way that is accessible, gentle, and supportive. 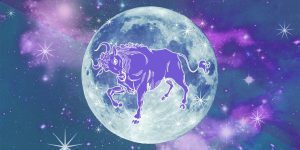 This Taurus Full Moon is a great time to balance these grounding forces: are you dealing with too much drama, should you resolve to find a more stable atmosphere? Or, do you need more passion and intensity in your life to prevent mental and emotional atrophy? Whichever thing is needed in your life, Taurus is a chill sign and we all need to take the chillest route here. (Especially here in the U.S., everyone needs to simmer down right about now…) This Full Moon does look like a slow, steady burn with a focus on the sensual. Enjoyment of the good things in life isn’t just self-indulging; it’s about making the spiritual life tangible, as there’s no distinction between the physical and the spiritual to Taurus. The Full Moon in Taurus will also be drawing out issues involving money and our self worth. Self worth is often tied to money (or, more commonly, lack of money) but also deeply involves how we are respected for our standards or how we ourselves respect our own standards. If your values system is working out for you and you’ve got good people in your life who also value your values, you’ll see evidence of it here. 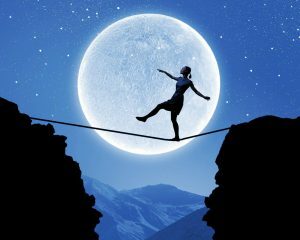 Unless something is very wrong within certain financial or personal matters, on the whole this shouldn’t be a particularly strong or upsetting Full Moon in material ways on the personal level. Now, the global financial scene might be different, since there’s actually quite a bit of “propping up” being done to make finances look more robust on paper than they really are. While this single lunation isn’t a huge upset, it does occur around the time the more unsettling space weather starts building in intensity, so while the Full Moon won’t exactly stir things up it can highlight things already coming to a head in global events. Mostly, though, it’s a chill and beautiful Full Moon. 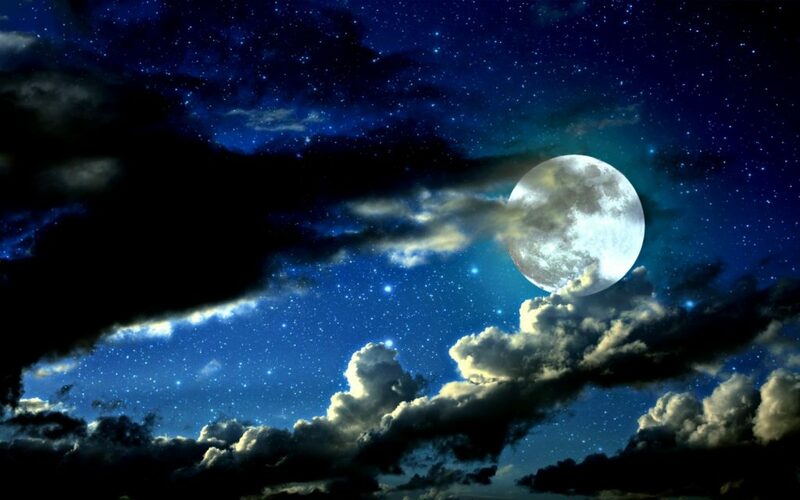 Enjoy the beauty of it if you want to stay up for it; if not, enjoy the beauty and depth of your dreams as this Full Moon in Taurus aspecting Pluto in Capricorn and Chiron in Pisces is a dreamers Moon. Very Excited! It is time for the shift! “If your values system is working out for you and you’ve got good people in your life who also value your values, you’ll see evidence of it here.” — This is absolutely true for me 🙂 Happy #supermoon, everyone!